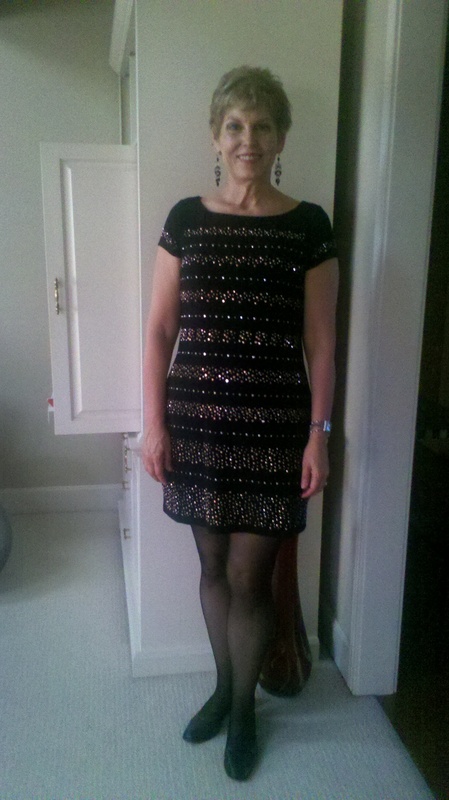 I have never owned the quintessential little black dress. I have always been too big to fit in a little black dress. Well, now that I am small enough to fit in one, I think I might not look age appropriate. It is cute-cute, and I love the thrill of fitting into it, but I am afraid that I might feel self-conscious. Isn’t it ironic? I wish Ellen were here to weigh in.